Gone are the days when we used to filter water in pitchers or clay pots. Nowadays we use nanofiltration technologies in filtering the water. As a result not only do we get pure water but also high-quality drinking water. One of the advanced technologies that were used by most of the leading water filtering system providers in the recent past is the Reverse Osmosis technology or RO scheme. Some of the water filtering companies have different categories of RO schemes to be implemented in different organizations. Let us go through some of the leading RO water filters in UAE. Kent Water Purifiers - Not only in case of RO but this company is one of the leading purified water providers for UV technology systems too. Kent Prime Plus, Kent Supreme Plus are some of the best-selling RO water purifiers, which can purify up to 20 liters per hour. The UV or ultraviolet lamp has 5000 hours of life. Kent RO water purifiers are best known for less power consumption and more water filtering. So safe water technologies - The unique thing about this RO technology using company is that they have 10 kinds of RO schemes, including industrial RO, domestic RO, commercial RO, SS RO, SS super deluxe RO, etc. The specifications of every kind of RO are different. Most importantly, the longevity of the RO membrane differs based on the requirement of the customers and the organizations for which that RO model has been built. Due to the variations of these RO models, so safe technologies are one of the best-selling RO water filter providing companies, besides Kent water purifiers in UAE. Aquaguard – Although this company had started offering technologies long back, the variations offered on RO technologies based on the organization hiring it is not many. Nonetheless, their RO water purifiers are very popular in the households of UAE. This is mostly because of the value for money models and the high longevity of the RO membranes of Aquaguard water filters. 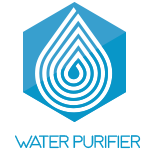 One of the unique features of the RO water filters offered by Aquaguard is that it has various categories of RO filters based on the source of water. This is also a reason why households prefer Aquaguard. Livpure – Livpure is another best-selling RO water filtering system provider. The best features of Livpure systems are that they offer similar RO features as that of Aquaguard or Kent but in a comparatively cheaper price. The other feature is that the filtering systems are quite compact and that is why; don’t take much space of the room while the installation is done. The customers are always satisfied with the quality and quantity of drinking water provided by their RO systems. The only negative point mentioned by the customers for these RO purifiers is that the life of the RO membrane is very short and hence it requires twice or sometimes thrice a year replacement. Aqua Care – These RO water filters are even cheaper than Livpure. The RO purifiers provided by this company generally come under the Evolve series. In this latest series, this company has tried to address the issues faced in RO water purifiers, especially the problems related to pressure created on the RO membranes. If you have just bought a new house, you can start with this range of RO purifiers. To concludes, RO water purifiers in UAE are doing a commendable job and catering to customers of different organizations. 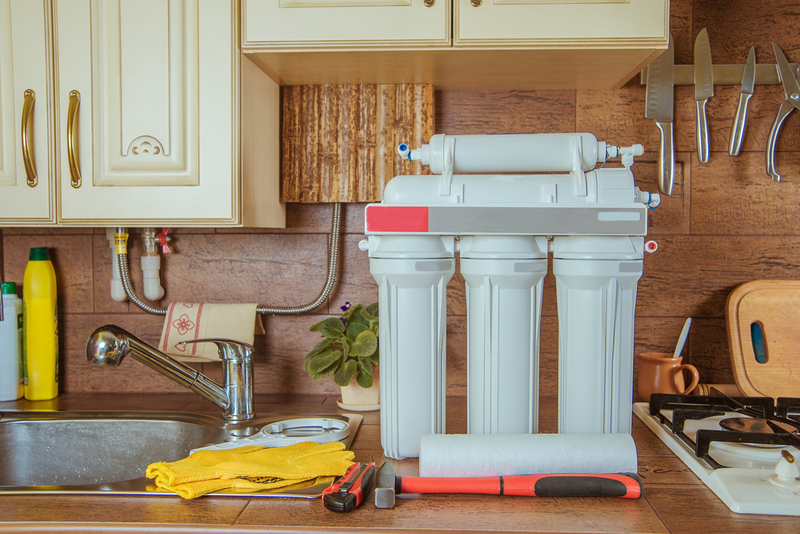 Some water filtering system providers are trying to adopt new technologies in addition to the RO or Reverse Osmosis systems in order to enhance the quality of water. Care should be taken by the customer in changing or replacing the RO membrane once or twice a year so that the water remains pollutant free.